Horizon Housing Company – Chairman – Director, Not for Profit Community and Affordable Housing Provider. Foundation Steering Committee Member. Tier 1 in Australia. Gold Coast City Council (GCCC) "Bold Futures" Advisory Committee (2007- 2008/09) – Blueprint for growth for the coming 30 years. Australian Indicative Planning Council for the Housing Industry – Dept. Science Industry & Technology (1992 - 1994). Kerrie has over 25 years experience in the Australian property industry. Her areas of specialty include market research and forecasting, sales and target marketing, property acquisition, project design, master planning and policy development. Since 1980 she has held senior roles within both private and public companies, Industry bodies and all levels of government. She is frequently sought after to speak on property market trends at Industry forums, Australian property Institute functions, and to various client groups such as Banks and Financiers, Receiver administrators, Agents and Developers. Kerrie also conducts training sessions for real estate sales staff, and is a guest lecturer at Griffith University. 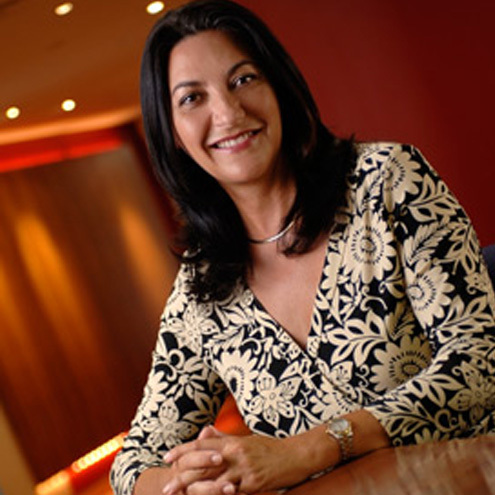 In 2008 and 2011 she completed a series of UDIA QLD regional branch “State of the market” presentations which highlighted the economic impacts and strengths and weaknesses of the regional economies of Queensland on the local development industry. Kerrie is an experienced, confident, ethical, and accomplished professional who is highly regarded by her peers and industry professionals alike.